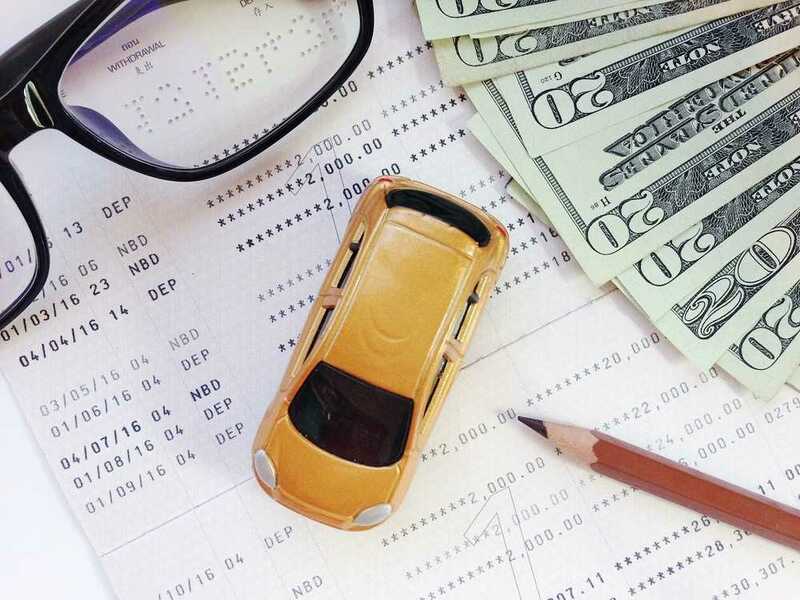 Buying a car can be complicated enough without being concerned about your credit score and if you can qualify for auto financing. There are many lenders, including used car dealerships, that are happy to finance your car loan even if your credit is less than desirable. It may be that your credit rating is not quite as bad as you may think. Here are some valuable used car tips buying with poor credit in O’Fallon that can help you on your journey for some reliable wheels at an affordable cost. If your credit is substandard, it is likely that you need transportation rather than simply wanting a car. When this is the case, you should not be looking for one of the top models for sale at the dealer. Their prices, along with the interest rates, will not work in your financial situation. You should, instead, be on the lookout for a model that may be a little older, in not quite as pristine shape and that is in good working order. Basics are better. Get your own copy of your credit score and credit report before shopping for pre-owned Acura cars for sale. There are often mistakes and information may not be up-to-date, which can significantly affect your credit rating. Fix any problems, if possible, before visiting a dealer. The larger your down payment, the better off you will be. Lenders look more favorably on your ability to pay the loan if you can front a sizeable amount of cash up front. Be honest when completing a loan application and have the necessary documentation to prove your statements. 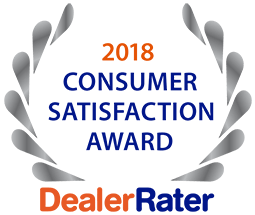 5 Star Auto Plaza can help you find a reliable used vehicle and offer additional used car tips buying with poor credit in O’Fallon. Call us at (636)940-7600.